You might have seen on Tweeper and/or the Facebooks that I’m currently out blogging in Barcelona, my most favouritist city in the whole wide world; I also came out and blogged here a few times in 2012 as well as working with a particular brand on their launch and with such fond memories, I associated a particular smell, a fragrance that’s become one of my absolute favourites and a bathroom-cabinet staple – Alvarez Gomez Agua de Colonia Concentrada. 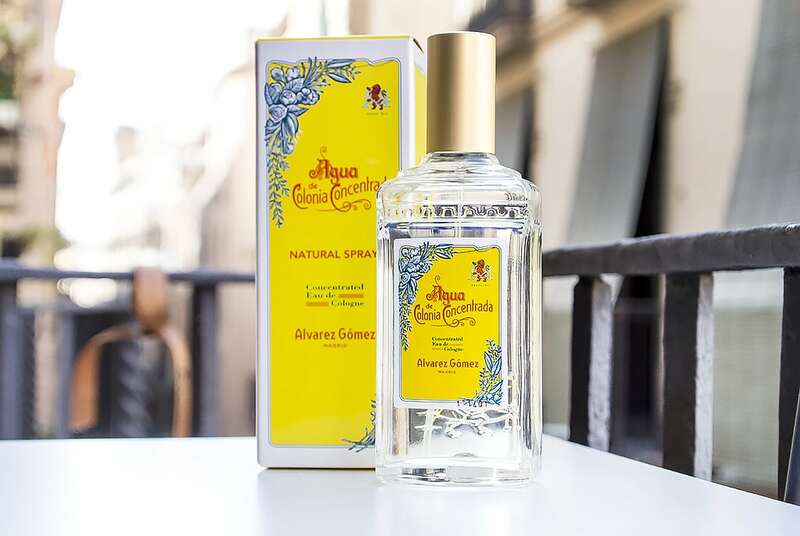 Alvarez Gomez Agua de Colonia Concentrada is 100 years old as of 2012 which, unlike most modern fragrances, has stood the test of time. It’s a cologne with simple notes of Lime, Lemon, Lavender and Geranium. That’s it! 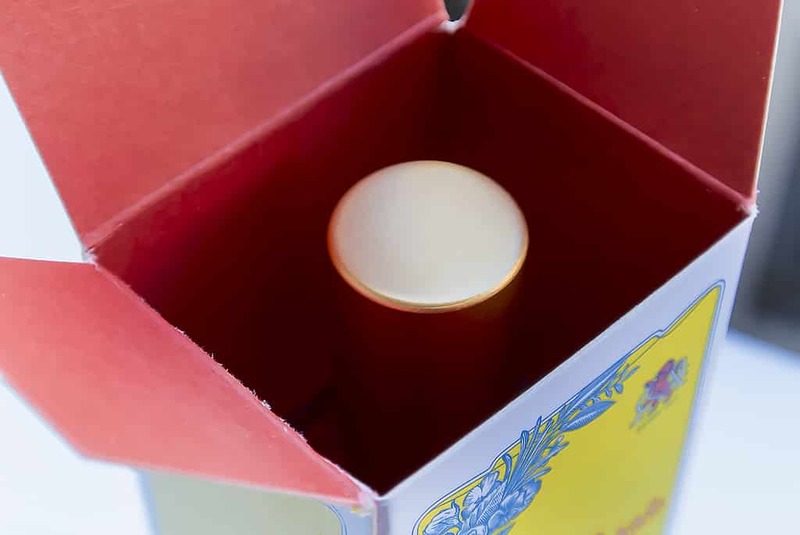 It delivers a citrus/herbal kick that dampens down to a lemon and lavender hum. I feel it’s a little fiery with an almost burning edge; like smelling fragrant burning wood smoke in the Spanish countryside. 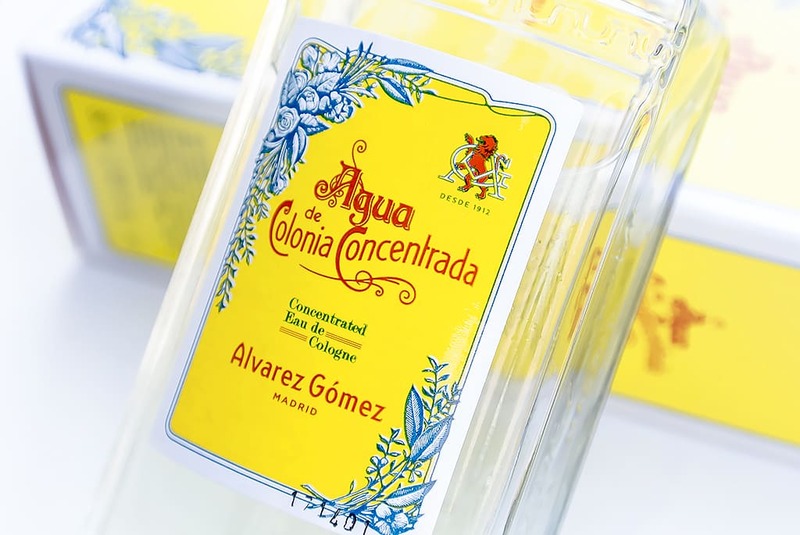 Alvarez Gomez Agua de Colonia Concentrada is masculine, fresh, easy to wear and despite being so simple and traditional in its construct, it’s strikingly distinctive. 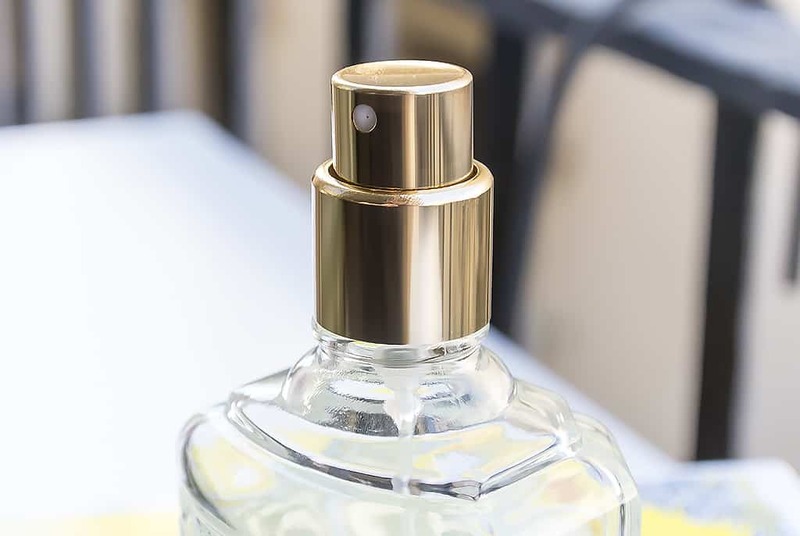 There is an enormous range of products in the collection, with candles, bath salts, body lotions, hand washes – anything you could possibly imagine. I’ll be reviewing the Alvarez Gomez Agua de Colonia Concentrada Hyraluronic Acid, Aloe Vera and Pearl Powder hand cream very shortly. 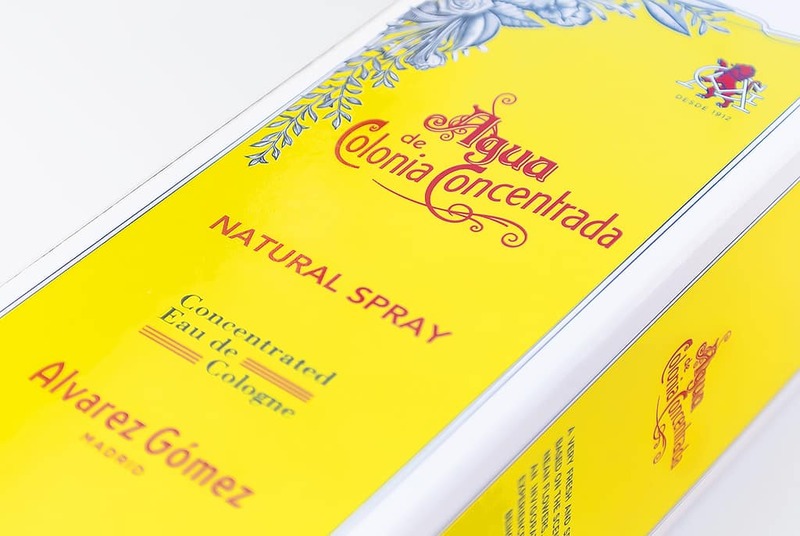 Alvarez Gomez Agua de Colonia Concentrada Natural Spray is available in the UK, but if you can, buy it out here in Spain. For 150ml, you can buy it here for around €14 (£11.60) or here from Mankind for £25, it’s quite a price hike. I bought the 80ml spray costing me €7.90 from El Corte Ingles department store, a mere £6.50. This article first appeared on MANFACE written by Thom Watson. It was published on Monday 10th March 2014 and was last updated on Monday 3rd April 2017 at 2:09pm. 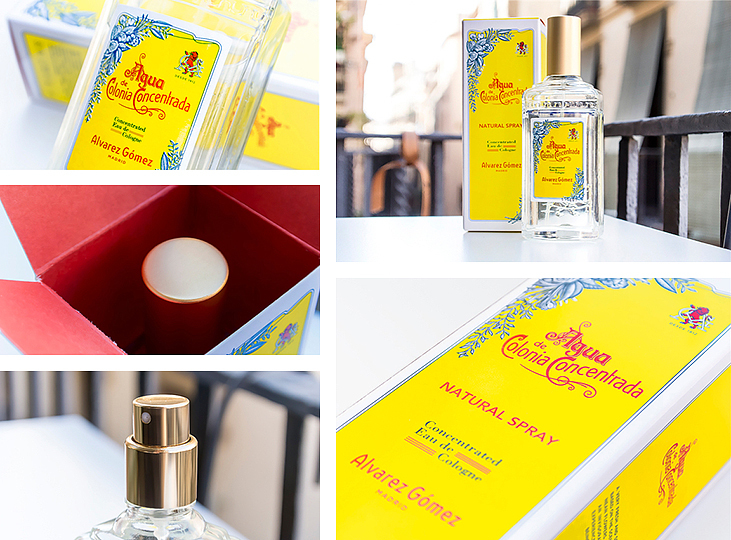 It's categorised under Alvarez Gomez, Citrus Fragrance, Fragrance where you'll find more related content.